Have you ever noticed that we only seem to promote people or things when they don't really need promoting? It's the same with books. "Hey, can you recommend any YA books? I haz moniez." "Sure, you should try The Fault in Our Stars by John Green." No one ever seems to mention the people who aren't as well-known. There's probably a science behind it. 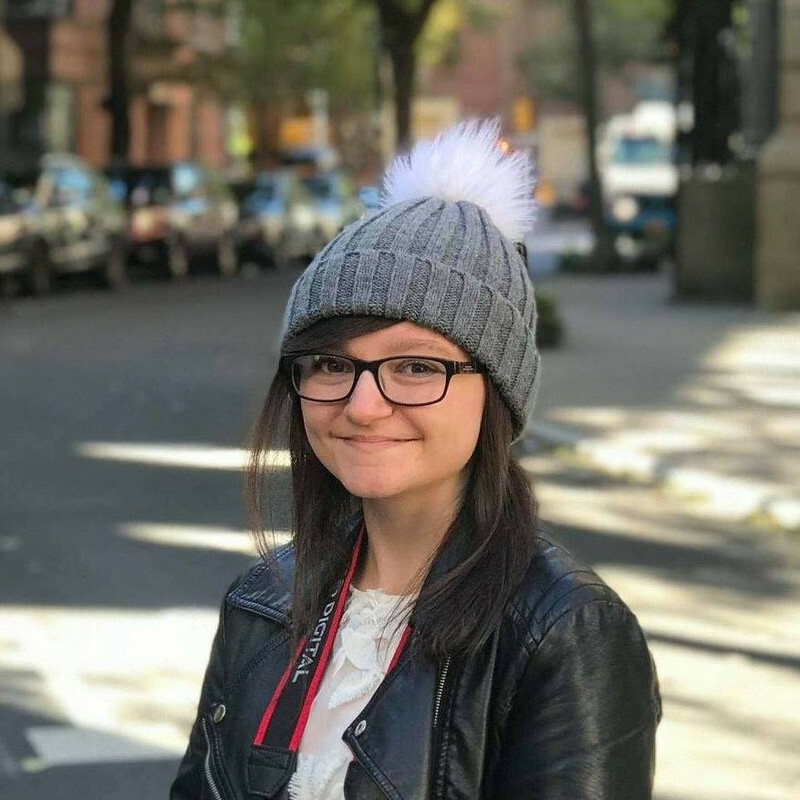 Maybe more obscure people/books aren't mentioned as much because people like to have common interests and it's more likely that someone will know who John Green is rather than Teresa Orts? Maybe people are worried they'll look weird if they reel off a list of unknowns? I don't know. But what I do know is that it should change. 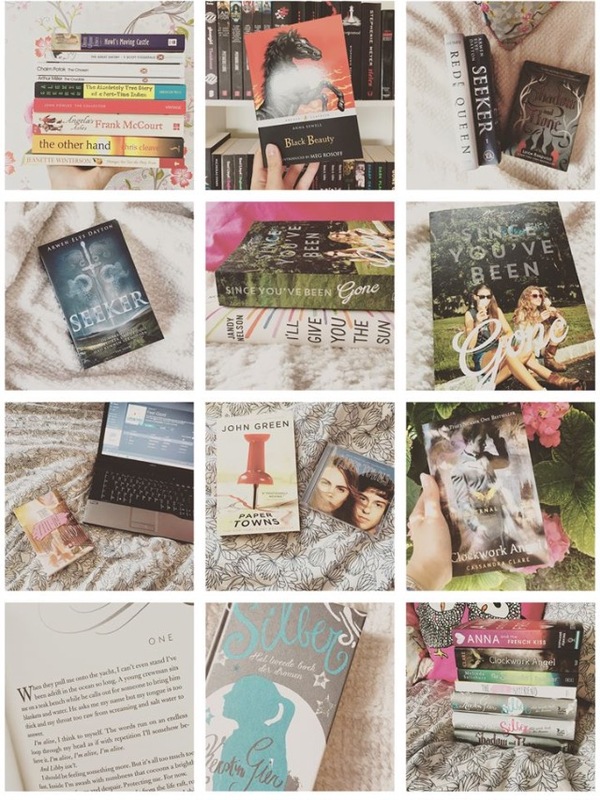 I've been working on it for a while - in posts and videos where I'm recommending books, I try to leave out obvious ones like Divergent, Harry Potter and The Hunger Games, as much as I love them all. Because there's no point - everyone has heard of them. Just like there's no point in recommending Beyoncé when someone asks for new music to listen to, and why there's no point in recommending Zoella when someone's after a new YouTuber to follow. That's just something I've been thinking about for a while. Inspired by this, I'm going to show you some amazing bookstagrammers I follow who you might not have heard of previously. Their accounts deserve just as much exposure as the big ones! Jananee's photos are so pretty, aren't they? Not only does each photo tell a story, but she has a theme, too. 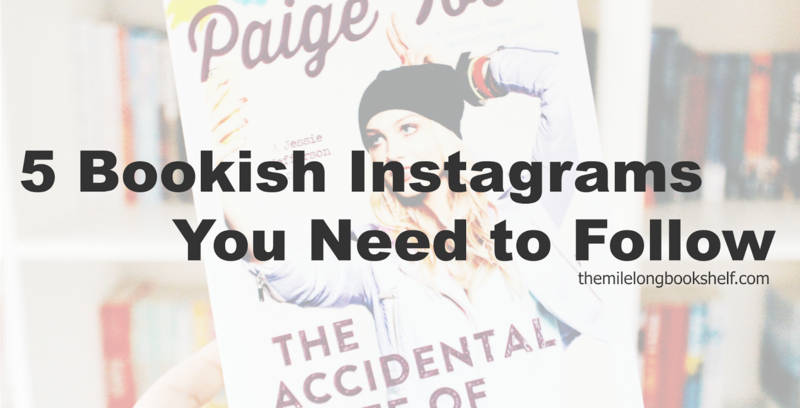 I kind of had an Instagram theme for a while and then I ruined it. It's hard. So props to her! She's getting pretty close to 1K and you can follow her account here. Firstly, Daniel has great taste in books. Secondly, he owns a wand. 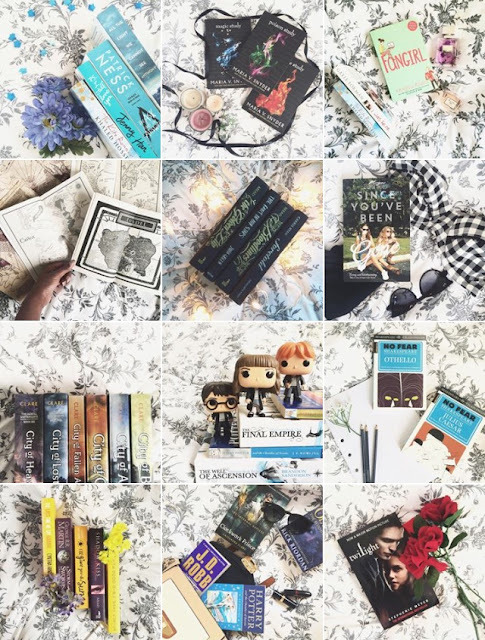 Thirdly, his photos are so nice and cosy! I like that, in some photos, he includes a prop relevant to the featured book. You can follow Daniel by clicking here. Georgia is a lovely person, one of my best blogging buddies, and is also insanely talented! As well as their Instagram, I'm obsessed with their photography blog and I especially love the series of Amsterdam photos. So. Lots for you to check out there. Click here to follow Georgia on Instagram and click here to visit the blog! 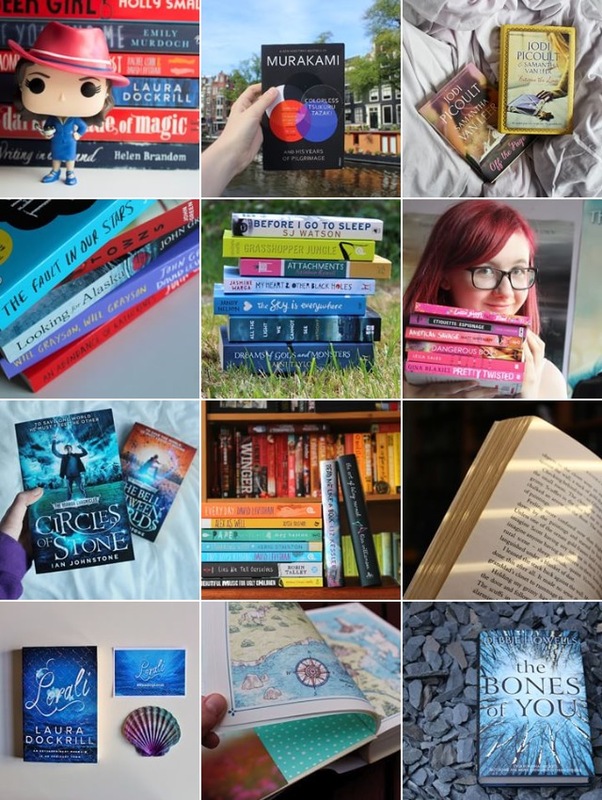 According to her bio, Saskia is 'travelling the world, one book at a time' and a quick scroll down her feed has resulted in me adding loads of books to my wishlist. Whoops. You can follow Saskia here. INSTAGRAM GOALS. 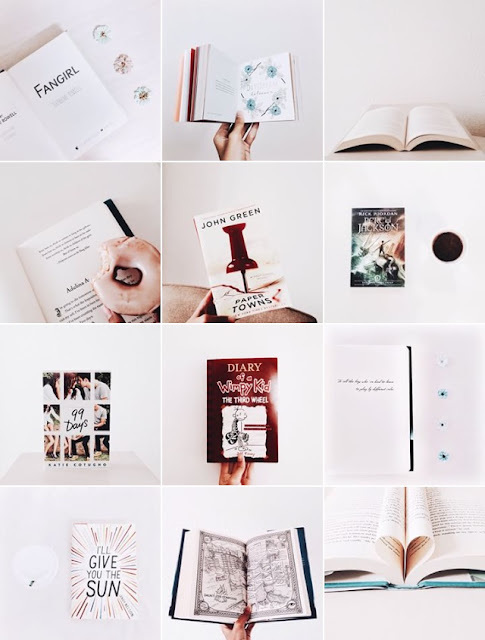 I love how clean, simple and fresh Raisa's account is, and I'm looking forward to seeing more of her photos! You can follow Raisa here. So, they're a few of my favourite bookstagrammers! Who are your favourites? These are some great photos! I just followed them all. 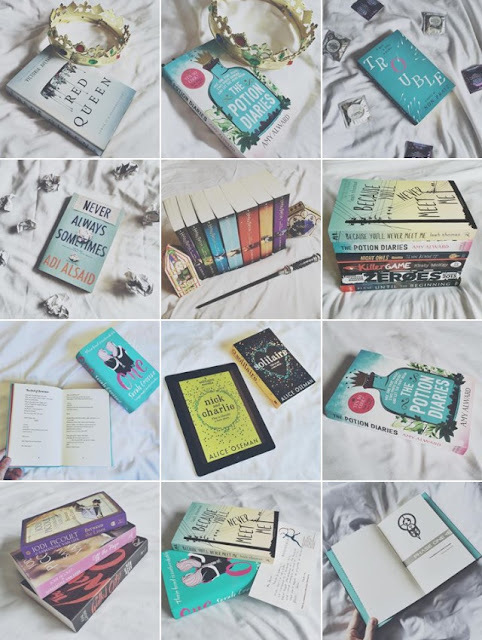 :) My very favorite bookstagrammer is @twirlingpages. Her photos are gorgeous and she's super nice. Yes, I agree! We never really talk about the lesser known, do we? That should definitely change! I'm off to follow all these now because they're simply gorgeous.